Organic Cotton Buds BUY 9 GET 1 FREE - SPECIAL OFFER! Simply Gentle Organic Cotton Wool Buds are SOFT & GENTLE. Click for more details about Organic Cotton Buds BUY 9 GET 1 FREE - SPECIAL OFFER! 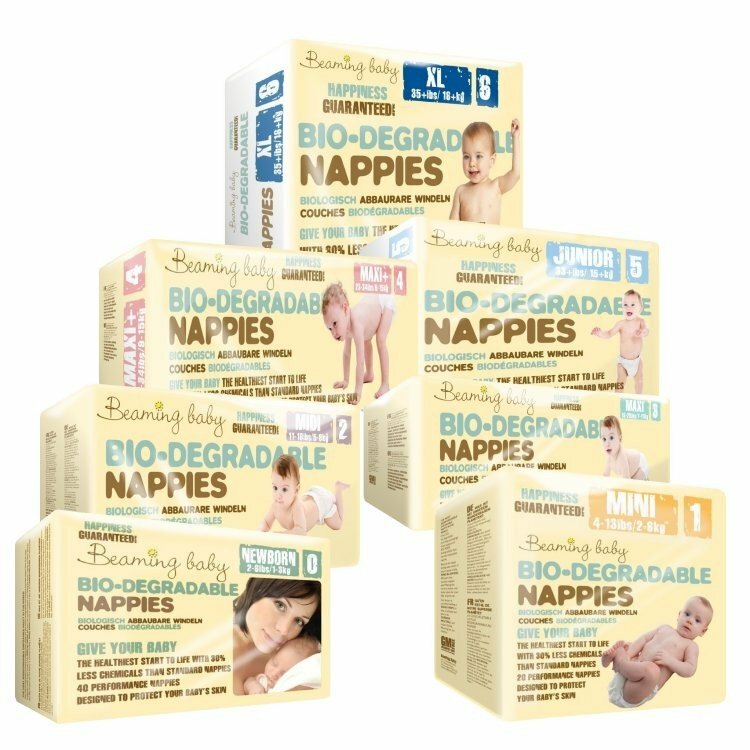 SIMPLY GENTLE ORGANIC COTTON BUDS are PERFECT for Your Baby's DELICATE skin. They are IDEAL for carefully drying YOUR Baby's Fingers and Toes and around the Eyes, Nose and Outer Ear. GREAT for removing Dirt and Grime or GENTLY CLEANING areas around Cuts and Grazes. For Cosmetic use ORGANIC COTTON BUDS to softly and gently apply or remove make-up. Approximately 200 buds per pack. Using cotton buds to remove earwax can cause permanent deafness. If you or your baby are suffering from itchy or painful ears you are advised to visit your doctor rather than try to fix the problem yourself. Ignoring the warning and using cotton buds risks perforating the eardrum, causing bleeding and temporary hearing loss. Wax is actually a beneficial self cleansing mechanism that contains protecting antibacterial and lubricating properties.Therefore, it should not normally be removed and naturally migrates out of the ear canal itself, helped by the chewing motion of the jaw. These Buds are Produced on BIO-DEGRADABLE PAPER CARD STICKS. Standard Buds are made with Plastic Sticks which are a major pollutant among washed up waste on the Sea Shores. You're reviewing: Organic Cotton Buds BUY 9 GET 1 FREE - SPECIAL OFFER!